Registration is closed. This event is over. The Advanced Stormwater Design webcast series is for the fairly advanced designer or plan reviewer and the intent is to go above and beyond teaching basic stormwater design and rather, include the latest and greatest versions of the specs as they have evolved over time while presenting some tips and tricks from expert practitioners in the field for ensuring project success. The webcast will include an overview of the key elements of design including feasibility, design features and variations, material specs and tips for designing the practice to reduce the maintenance burden. We will also include a simple design example, some unique design innovations for dealing with tough sites, identify the critical steps in construction inspection and highlight some of the key design differences in the Bay states. Complete slides from the Webcast: Advanced Stormwater Design of Permeable Pavement including design example and state specific resources. 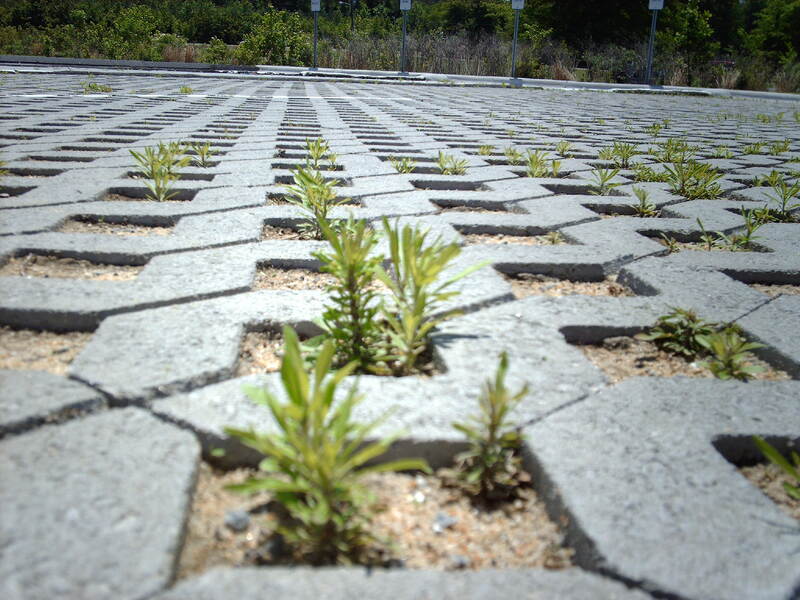 The following resources are not to be missed for designing, installing or maintaining the practice of Permeable Pavement. Published by the ASCE Journal of Environmental Engineering, this study examined the functionality of a porous pavement stormwater management system in coastal New Hampshire where 6 months of subfreezing temperatures typically occur. In addition, we highly recommend the Interlocking Concrete Paving Institute (ICPI) website for tons of resources on construction, design, maintenance, etc. and the American Concrete Institute (ACI) Specification for Pervious Concrete Pavement (ACI Standard 522.1-08) which while it is not free is a must-have resource for anyone designing this practice.